ICPSR processes are based on the Reference Model for an Open Archival Information System (OAIS) produced by the NASA Consultative Committee for Space Systems. OAIS is an ISO standard that provides the functional framework for sustaining digital objects in managed repositories. 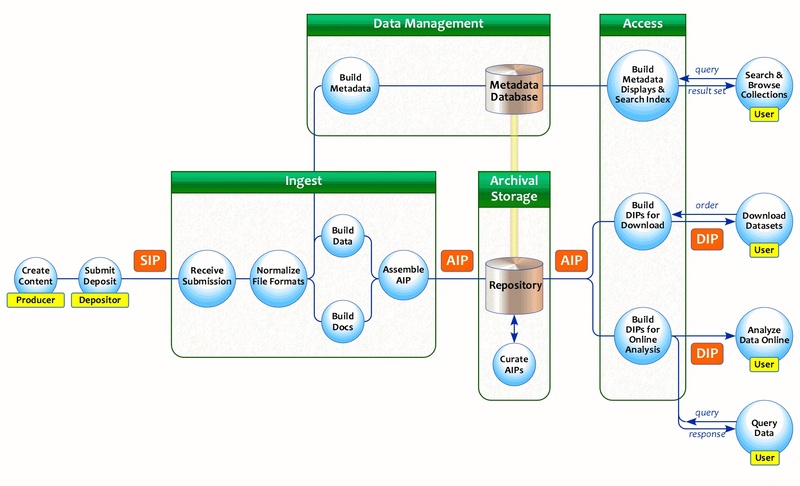 Figure 1 provides a schematic representation of the OAIS Reference Model, which guides the process of data management from acquisition to dissemination. Figure 2 is a more detailed flowchart of ICPSR's processes.